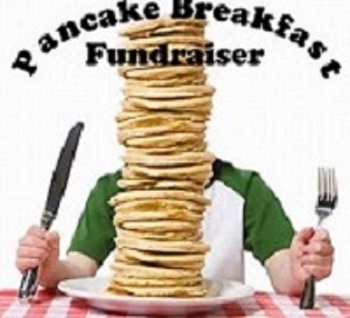 Enjoy a Pancake Breakfast to Support the InSpirit Center Teen Group! Come support our InSpirit Teens as the provide yet another of their fabulous breakfast fundraisers. Pancakes, eggs, bacon, pastries and all the fixin’s. Come hungry!